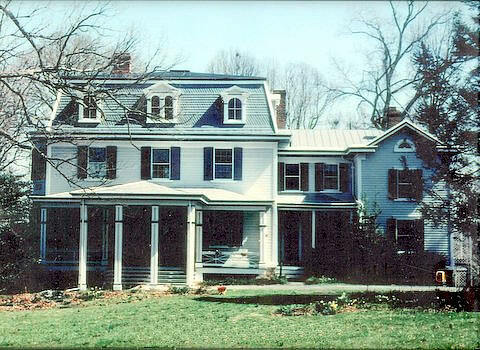 MacAlpine was built in 1868 by James Mackubin for his second wife Gabriella Peter Mackubin, the great-granddaughter of Martha Washington. The architect is unknown but the mansion has features similar to Temora and to St. John’s Episcopal Church, both designed by Norris Starkweather. The show house was held from October 12 to November 3 and the chairman was Enalee Bounds.